This polished claw and pry bar is the perfect tool for prying practically anything. 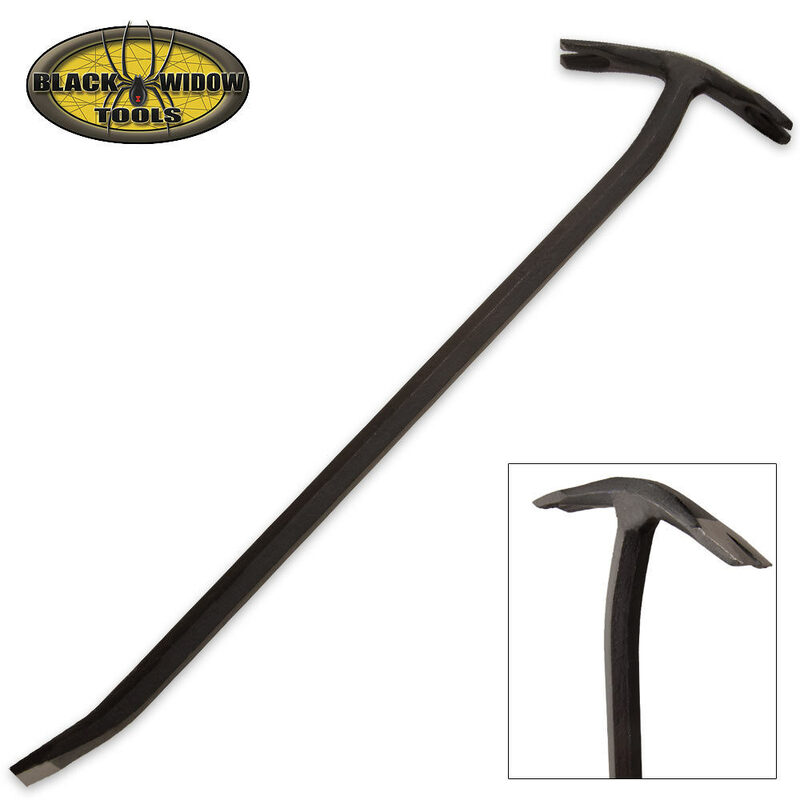 Crafted of high-grade, double thick steel with a black finish, it is tough and built to last. Measures 24 in. overall. Weighs 3.89 lbs.